A second (unsuccessful) attempt to disrupt PBANKA_143480 was made in P. berghei ANKA 1037m1f1mocl1. 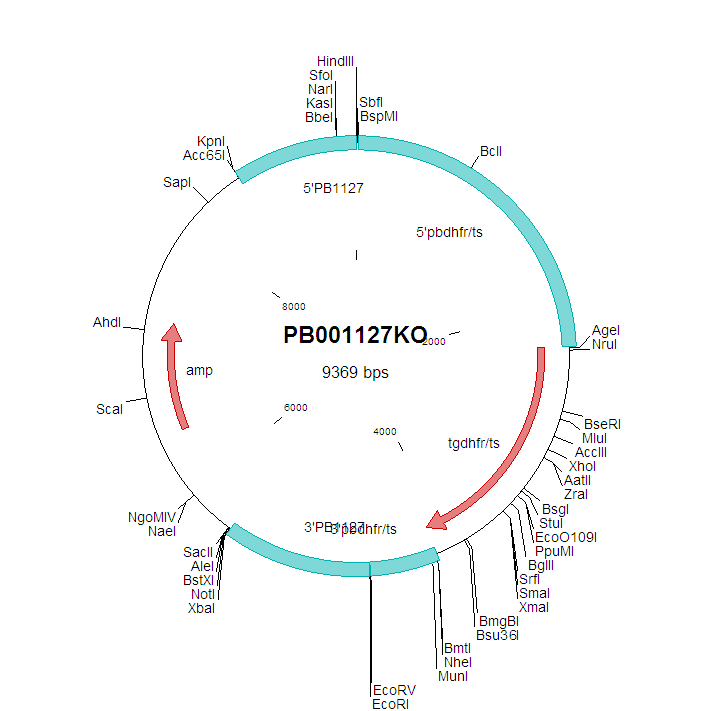 P. berghei ANKA 1037m1f1mocl1 (1037cl1; RMgm-32) is a reference ANKA mutant line which expresses GFP-luciferase under control of a schizont-specific promoter. This reference line does not contain a drug-selectable marker (PubMed: PMID: 20019192).